Having a deck is a real luxury, but it is also a way for you and your family to spend time outside and relax after a long day of work. You can build a deck around a pool, If you own one or you can just have a deck built onto your home, where you place some comfortable patio furniture and watch the sunset with a glass of wine. 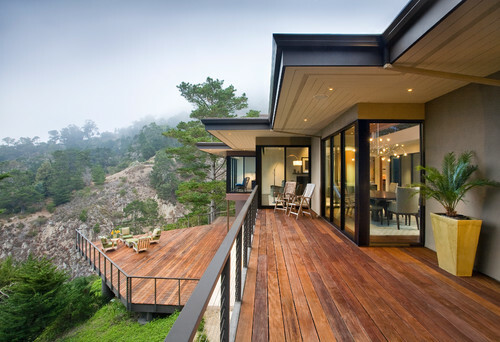 Whatever you decide, having a deck is the perfect place to get outside and enjoy your home even more. 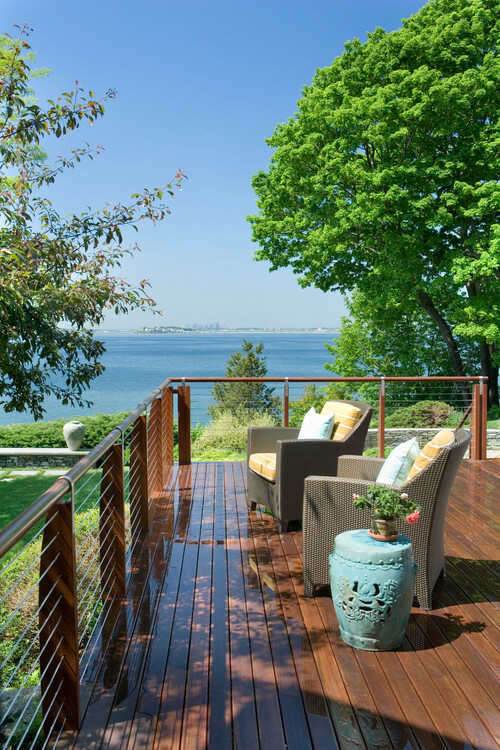 If you are an Interior Designer, Architect, Contractor, Builder or Homeowner and are thinking about building a deck onto your home, don’t wait any longer. Get in touch with KAYU ® International who is the global leader in exotic hardwood decking. Founded in 1994 is a Direct Importer of the finest Exotic Hardwood for the U.S. and Canadian markets; providing decades of High Quality Hardwood, Dependable Service at Affordable Prices. 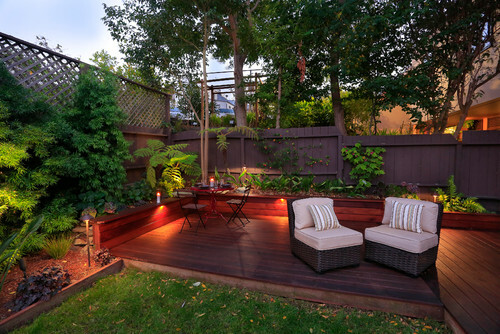 Our KAYU Sapphire™ exotic hardwood decking, KAYU Batu™ exotic hardwood decking, KAYU Golden™ exotic hardwood decking, KAYU Mahogany™ exotic hardwood decking are excellent choices for Outdoor / Indoor decking. Quality Is Everything We Do! KAYU ® International has provided decades of High Quality Lumber, Dependable Service at Affordable Prices for more than 22 years of importing exotic hardwoods for the U.S. and Canadian markets. Our Owner and President, Steve Wilson, has been in the Lumber Industry for more than 40 years and began Importing Lumber from SE Asia in the early 80’s. He continues to acquire KAYU’s Exotic Wood from many of the same Mill Owners that he has for past decades. With this level of experience and success you can be reassured that you will be getting the products you need and the service you deserve. Still have Questions? We’ll answer all your questions about our exotic premium hardwood. Give us a call or fill in the form below and one of our KAYU wood experts will get back to you. Decking Delivered Directly to your Home or Work Site across the U.S.A. and Canada.